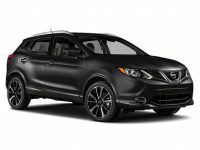 For most people, leasing a Nissan is a great option that will get them the vehicle they want, at the price they can afford. 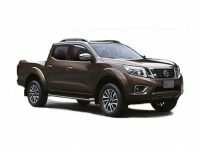 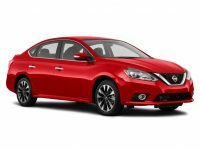 Nissan has done a great job at developing vehicles that combine an exciting driving experience with a practicality that most people desire. 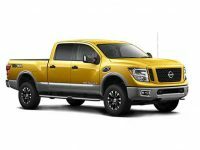 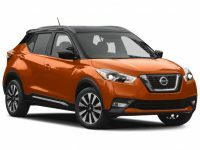 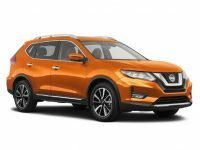 So, if you are thinking about leasing a Nissan, you will want to make sure you work with the best car leasing company in the area. 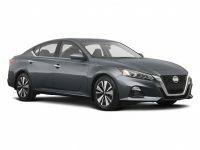 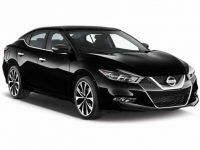 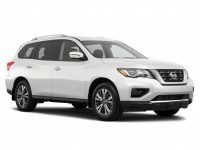 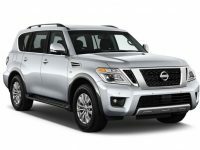 Here at No Money Down Car Lease we have been serving the people of the Brooklyn and NYC area since 2008, and are ready to help you with your Nissan leasing experience as well. 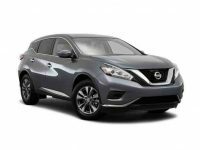 No Money Down Car Lease operates five locations throughout the area to make Nissan leasing as convenient as possible for all our customers. 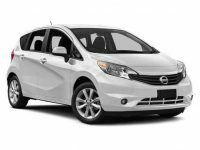 You can visit our locations in Manhattan, Westchester, Yonkers, Brooklyn or Paramus, NJ and speak with one of our leasing experts. 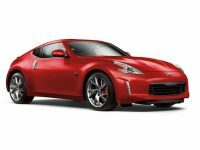 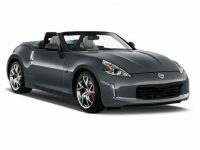 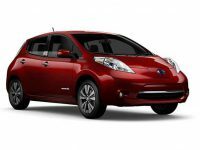 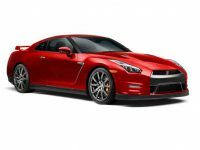 They can help you to find the perfect Nissan to meet all your needs quickly and easily.